It happens. And you’re not the first. You’re shopping downtown. You are carrying bags from Science City, maybe a new outfit from the Garment District, eclectics from the City Market. You then hop on the streetcar to get to your next destination. You start striking up conversations with fellow passengers. Your stop approaches and you head on your way out the streetcar doors. No need to worry, at the end of each run, the streetcar operators perform a sweep of the streetcars and pick up anything left behind. These items are then brought to the Singleton Yard and logged into the Lost and Found. 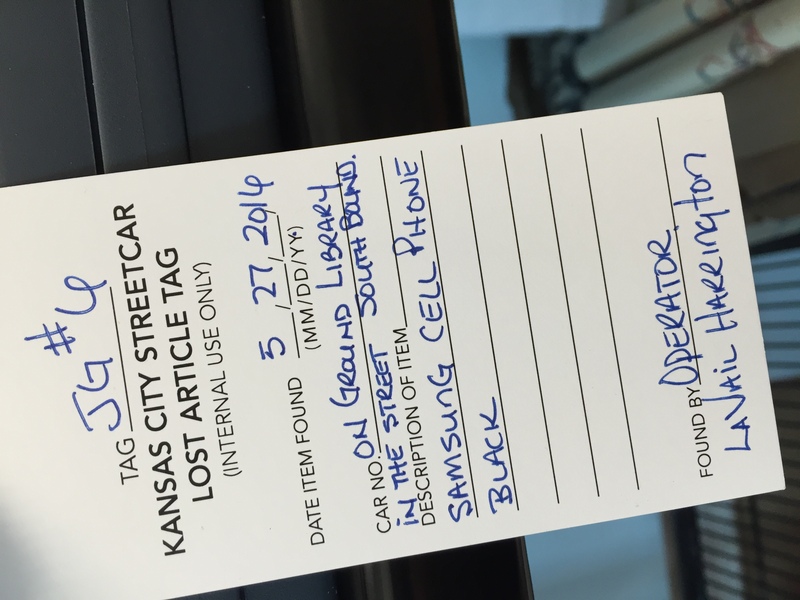 So if you think you’ve lost something on board the streetcar, it may be at our facility right now. 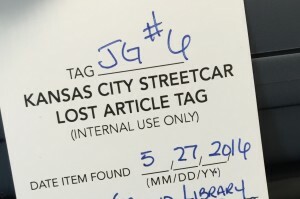 Give us a call at 816.627.2527 or 816.627.2526, or email at info@kcstreetcar.org. We are located at 600 East 3rd Street just east of the River Market area.